Stereo and media cabinets from AmishOutletStore.com are a wonderful accent to any den or TV room. Choose from a number of handcrafted Mission- and Shaker-style cabinets to store your CDs, DVDs and stereo equipment with style. Most of our pieces are available in oak, cherry or QS white oak. We offer a variety of media cabinets in different sizes, with or without drawers. 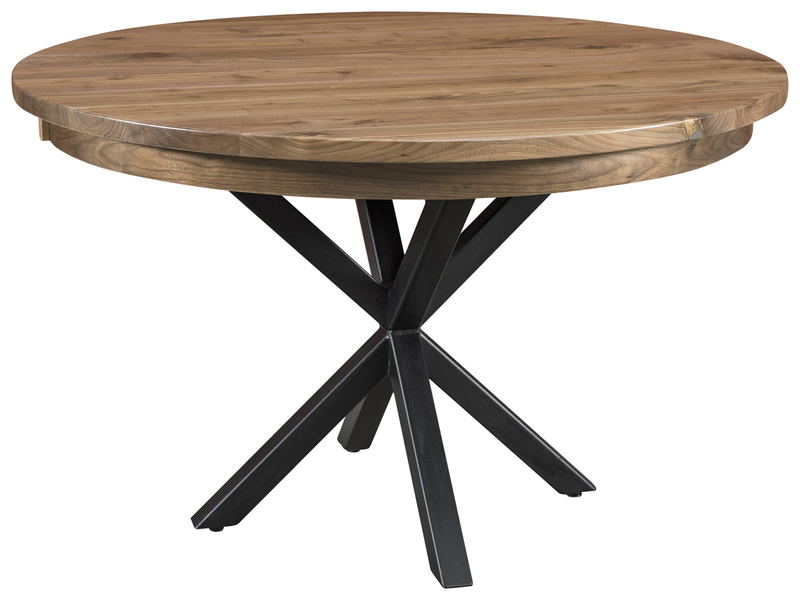 Our furniture is handmade of solid wood, using traditional techniques, and available in a range of finish options. We never use particle board, composite materials or plastics, so your media cabinet will give you years of enjoyment. Our artisans use heritage techniques that have been passed down for generations. When you purchase from AmishOutletStore.com, you’re not just buying furniture – you’re supporting an American tradition. 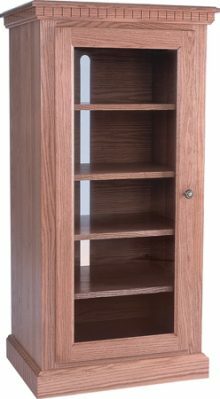 While there are cheaper ways to store your media and stereo equipment, when you purchase handmade Amish furniture from AmishOutletStore.com, you’re buying more than just a storage solution – you’re buying a work of art. Traditional woodworking lets you experience the one-of-a-kind beauty of solid wood. Never mass produced, each piece is a true original. And because our products are built to last, your purchase can potentially stay in the family for generations.